The carrier is now estimated to be losing $2.2 million a day as planes fly empty. The airline was unprofitable even before the twin disasters of MH17 and MH370. 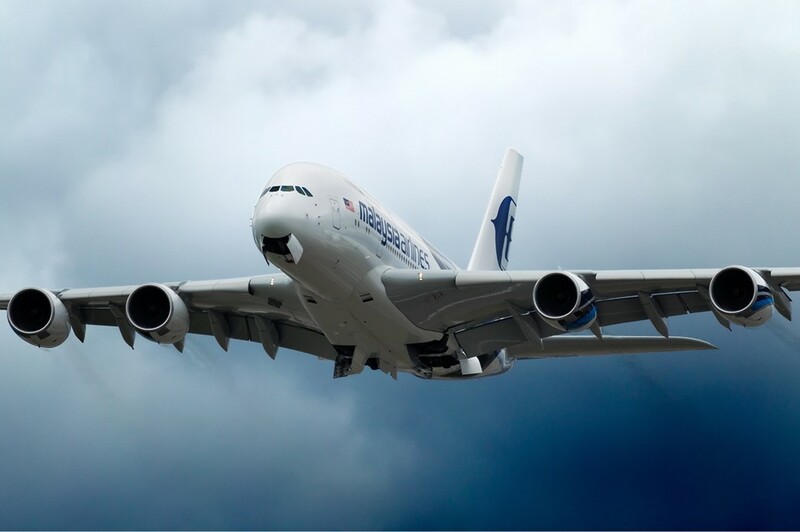 Malaysia Airlines has doubled the commission it offers to travel agents who book routes on their flights. It has also slashed prices – a flight from Kuala Lumpur to Beijing costs $238. Other carriers charge over $500. If the airline has to shut down because of the crash it won’t be the first. Three years after flight 103 from London to New York was bombed in the 80s, the airline Pan Am went bankrupt. See photos of the empty planes and terminals, and read more over here. How Do You Volunteer For A Medical Marijuana Study? What’s The Best Torture Music?